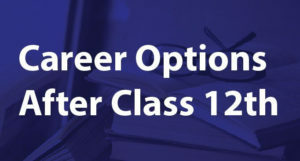 Check UK Board Class 12th Result 2019 : The Uttarakhand Board of School Education will announce class 12th main examination results 2019 on its official website. However, the Board has not declared the announcement date. But according to the available media reports and news, we can say that result will be declared by end of May 2019. The Board of School Education, Uttarakhand check the answer sheets of class 12th students, once all the evaluation work is done, the Board will prepare results and publish them online on the official website @http://uaresults.nic.in/. Candidates who had appeared in the UK Board exams will be able to check their result on entering and submitting roll number. For more details on Uttarakhand Board 12th Results 2019, please scroll down and read the entire article. On homepage, you will see few links, tabs, images etc. After fetching your result, the first most essential thing you will need to encounter is to take print out of your result. This printed copy of your 12th result will be considered as provisional result until you get original result copy issued by Board. Generally, the Board takes few days from the date of result announcement in issuing original documents to each candidate. In case, if you will find any problem in fetching your intermediate result then immediately contact at the following contact number: 05947-254275. You can also aware them with your issue by writing an email @ secy-ubse-uk@nic.in. Here at Career Adda, we will also be available to help such examinees who face issue in fetching their results. At such instance, guys can get in touch with us by commenting at below. This will be the first section in your UK Board 12th result 2019. It will have your personal details such as your roll no. and full name. In this section of your result, you will see a detailed structure of marks. This section includes name of subjects under ‘Subject’ heading with marks obtained in each paper and total marks obtained. 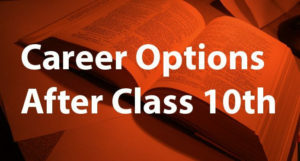 You will also see a Grade column in which you will find grade obtained in each subject. Original result documents will be issued by the Board itself after one or 2 months from the date of result announcement. Here we are providing last year’s intermediate results stats so that you guys out there can get an idea about this year’s upcoming intermediate results. In 2018, UK Board 12th results were announced on 26 May 2018. Nearly, 1,30,094 students were appeared in 12th examinations. Overall pass percentage was 78.97%. Boys and girls passing percentage was 75.03% and 82.83% respectively. Divyanshi Raj of Jaspur was the topper in UK Board 12th 2018 who scored 98.40%. UK Board is officially known as the Uttarakhand Board of School Education. The board was founded on 22 September 2001 and has its head office in Ramnagar. In the state of UK, the Board is responsible for conducting examinations and prescribing courses of instructions and text books for secondary school students. At present scenario, more than ten thousand schools are affiliated with the Board. Every year, the Uttarakhand Board of School Education installs nearly 1,300 examination centres for about three lakh examinees. To know more about UK Board, please pay a visit to its official website. Q. Which Organization Will Release Uttarakhand 12th Results 2019? 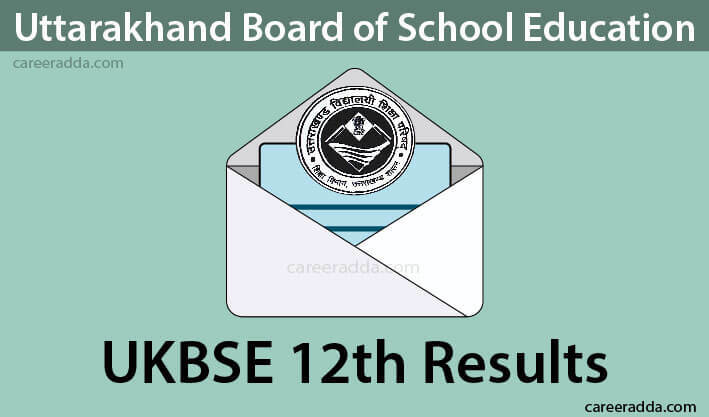 A. Uttarakhand 12th results 2019 will be released by the Board of School Education, Uttarakhand. Q. By When I Can Check My Uttarakhand 12th Results 2019? A. Uttarakhand 12th results 2019 will be available to check by the end of May 2019. Q. How Can I Check My Result Online? A. Firstly open the official result webpage in your web browser. Then click on link ‘XI / XII Class Examination Result 2019’. Enter your roll number and text as provided in image. Then click on tab ‘Get Result’. Your Uttarakhand 12th result 2019 will appear on your screen. In the end, we want to say that if you still have any question then feel free to contact us. We wish you Best of Luck for your Uttarakhand Board 12th results 2019.